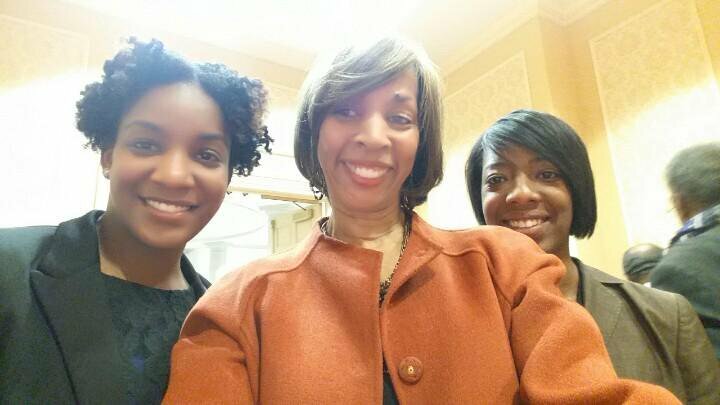 Three aides to Mayor Catherine Pugh, who also served as board members for a non-profit Pugh was involved in, have been placed on administrative leave with pay, sources confirm. 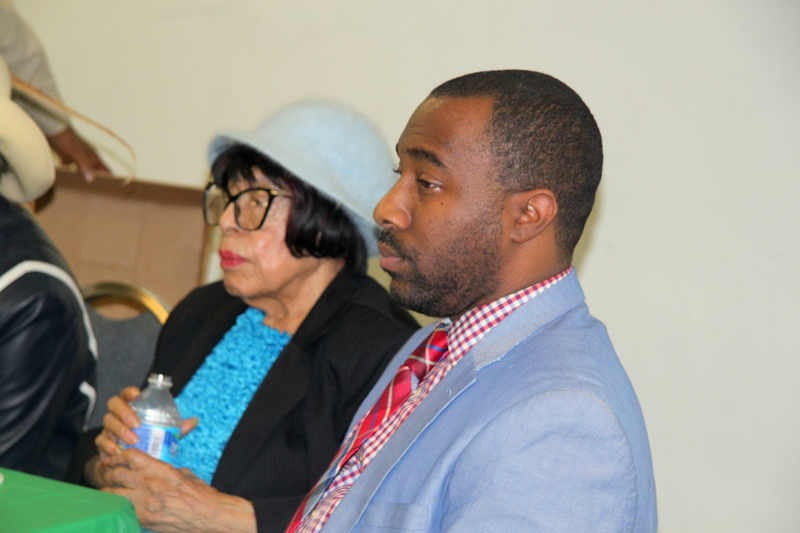 Poetri S. Deal, deputy director of the mayor’s office of government relations; Afra Vance-White, director of external affairs; and Gary Brown Jr., director of special projects in the mayor’s office, were placed on administrative leave in the wake of disclosure about their involvement with the Maryland Center for Adult Training Inc. (MCAT). MCAT has received $19,900 in city funds – and another $20,000 has been pledged – under Pugh, who previously chaired the Park Heights-based organization, according to the Baltimore Business Journal, which broke the story on Monday. MCAT received $56,100 from the city during the Rawlings-Blake administration, the newspaper also reported. According to the BBJ’s Melody Simmons, Pugh did not abstain from voting on the funds for the organization, a training center that enrolls disadvantaged youth in nurses aide training programs. The mayor also did not disclose her role in city ethics forms. In addition to at one point chairing MCAT’s board of directors, Pugh was also its resident agent, the BBJ said. In 2017, Brown was indicted by a city grand jury on six counts of election law violations for using the names of his mother, brother and stepfather as conduits to funnel $18,000 worth of contributions to Pugh’s mayoral campaign. He pleaded guilty to two election law violations and was given one year of supervised probation. When the indictment was handed down in 2017, Brown was set to be sworn in as the new 40th district delegate to the Maryland General Assembly. The actual source of the $18,000 in campaign cash to Pugh has yet to be disclosed in legal documents from the Maryland Special Prosecutor’s Office.